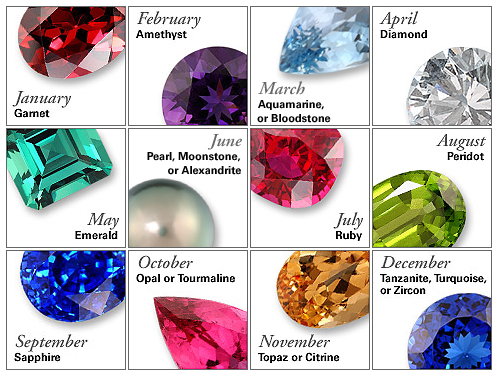 A birthstone is a gemstone that represents a person's month of birth. Each stone has a unique meaning and significance. Contact us to create something special with a stone of significance.